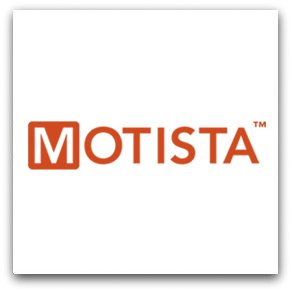 Motista rigorously models and continuously validates how consumers build emotional connections with brands, which emotions motivate consumers to choose specific brands, and how emotional connection impacts business outcomes. Their clients include Fortune 1000 brands in consumer packaged goods, financial services, retail, hospitality, healthcare, consumer electronics and media. These clients – innovators and market leaders, large firms and middle-market challengers – share a common goal: to leverage emotion to drive results.